Tracking users for the purpose of targeted advertising is the dominant business model of the the web as we know it. In exchange for free services, users are shown ads. Not just any ads, but increasingly personalized ads. This technology has driven the growth of online platforms and services—and mobile apps—that billions of people rely on day-to-day for services they value. 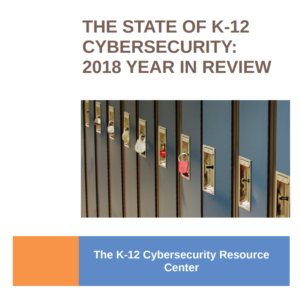 In the education context, many are excited about the possibilities of applying these same techniques—deep user surveillance + machine learning—to identify breakthrough approaches to teaching and learning & promote student safety and development. Yet, is this reliance on advertising technology and techniques really the right foundation from which to build? While there has been an increasingly robust and heated discussion about the new checks and balances that may be needed with respect to the collection and use of student data in and for school, ad tracking technology continues to proliferate on the web—and in ways that most people (including in education) seem unaware. What purpose is the integration with ad tracking technology serving on state, district, and school websites? Is this the new barrier to entry for civic participation in schools? 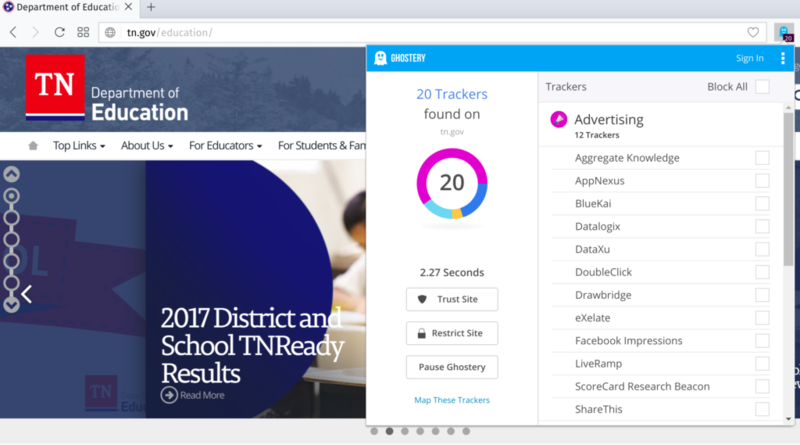 Are state and local policymakers even aware that their education agencies have partnered with ad tracking firms? Is the presence of this tracking technology disclosed to educators, parents, and students? Are there or should there be effective opt out mechanisms? To be sure, I’ll have (much) more to say about these and related issues.